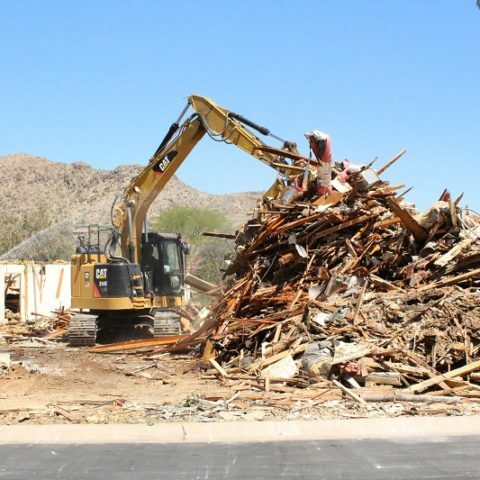 Mountain Shadows East #58- Demo is in full swing! Via De Celio is framed! 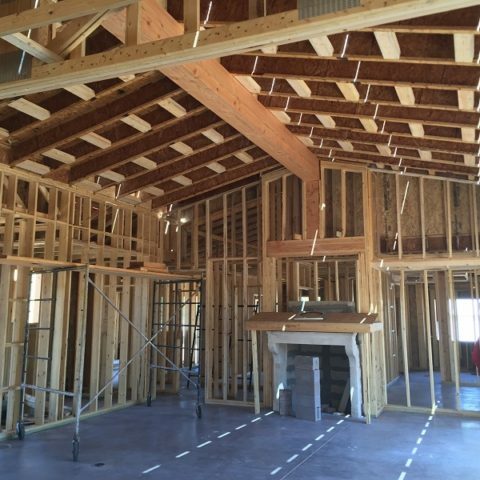 We are substantially framed at the Via del Celio custom home. It is coming together beautifully! 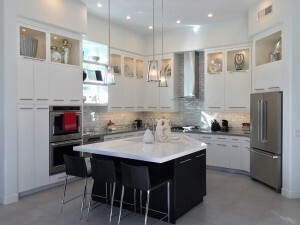 The open concept floor plan is going to be a wonderful layout for family time and entertaining. 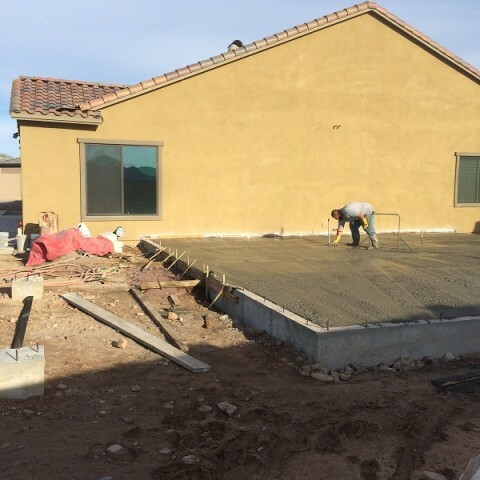 The footings were dug and poured and the slab is complete. 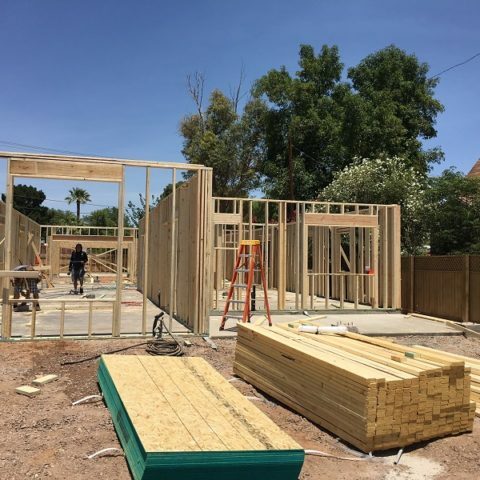 We have everything set to start framing early next week. 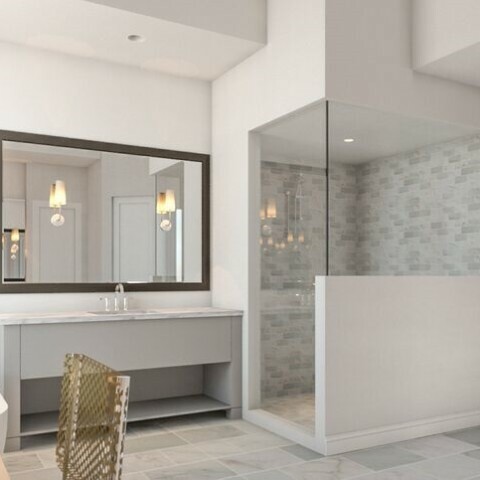 The renderings of the home give you an idea of the finished product. It will be amazing! 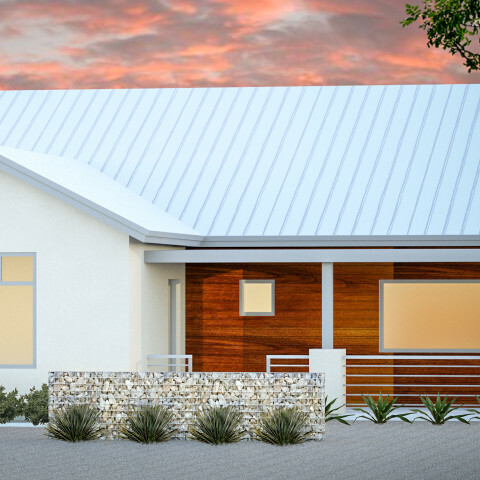 Mountain Shadows East #42 Custom Home beginning soon! 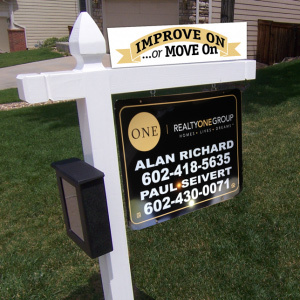 With the demo of the existing home completed, we are ready to start this beautiful new home in Mountain Shadows East. 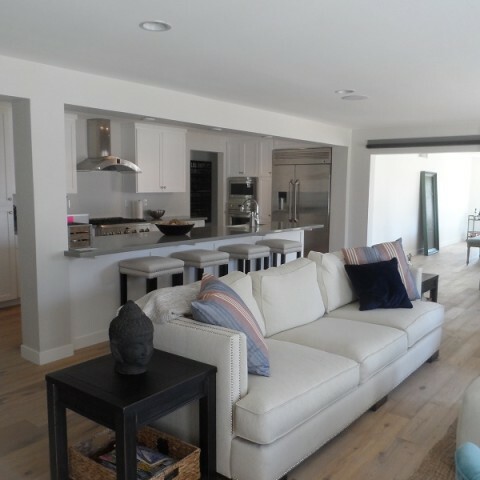 It will be 3900 sf single family home with a wonderful open concept living area, huge Master Suite and plenty of space to entertain guests and for the family to visit. We are looking forward to pulling the permit soon and getting on our way. We are so excited to be a part of this event. 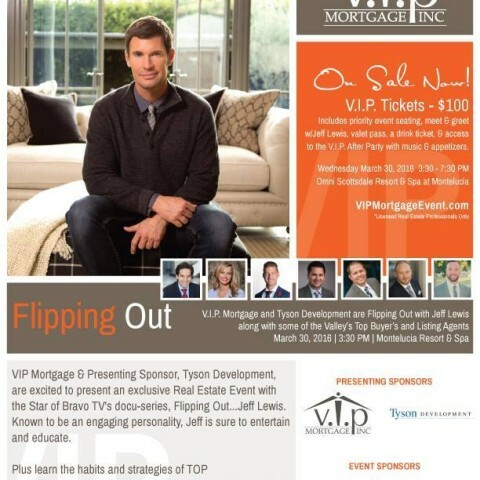 VIP Mortgage and Tyson Development are bringing Jeff Lewis, star of Bravo’s series Flipping Out, to the Valley to speak. Should be a great event. 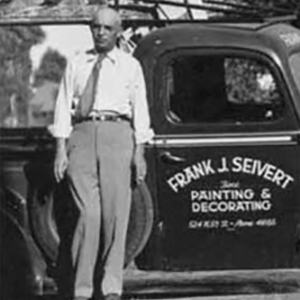 We look forward to meeting him and learning about his experiences with flipping homes. 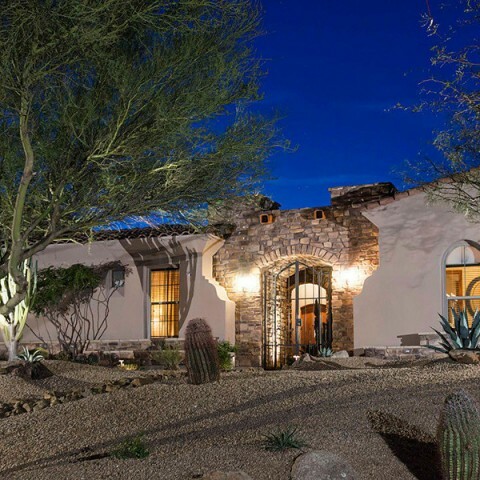 Paradise Valley Custom Home beginning soon! 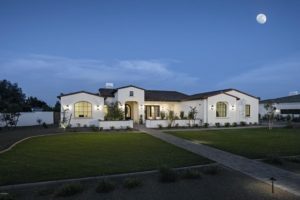 We have demoed the existing home and the plans are at the City. 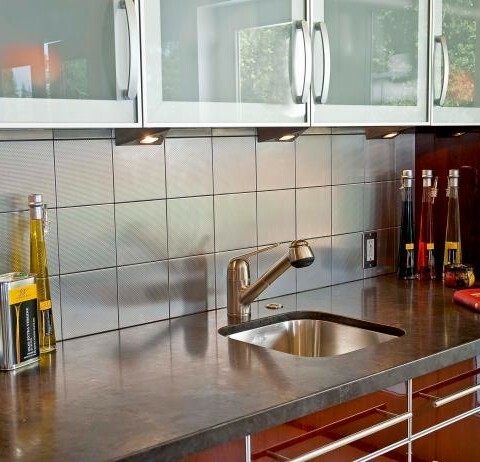 Selections for the home are being made and the pad is set to start next week. Stay tuned for the newest Tyson Development as the newest Tyson Development Custom Home begins. 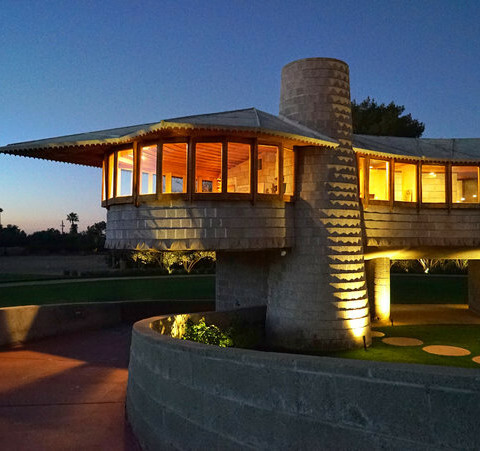 Architectural Design by Jeremy Granger of Granger Phoenix. Cornerstone Addition – We are well underway! 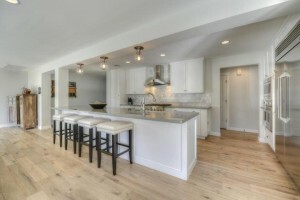 We are adding a Rec Room, Bed and Bath on to this beautiful home in North Scottsdale. 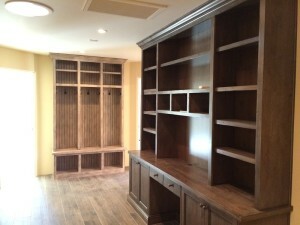 It will add a great space for the kids to play or to entertain guests. What a transformation! 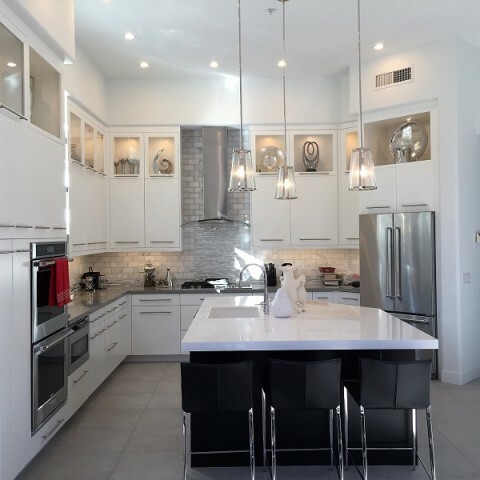 This complete over haul of the living space, bedrooms and baths has taken this Central Phoenix home to the next level! 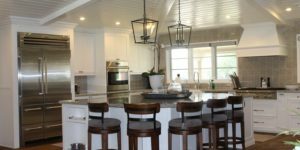 We raised the ceiling, added beams and tongue and groove, a gourmet kitchen with custom cabinetry and appliances, updated baths and laundry, laid new flooring and painted. It was a job that threw us some new challenges (a 35 foot steel support beam for one!) , but everything turned out beautifully! 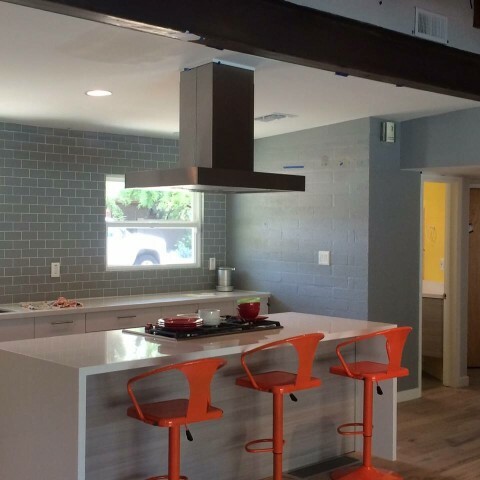 Two custom, single family homes in a Historic Central Phoenix Neighborhood. Two potential elevations with open concept layout, 3 bedroom/2.5 bath with potential optional loft area and potential detached 2 car garage. All plans are subject to change. 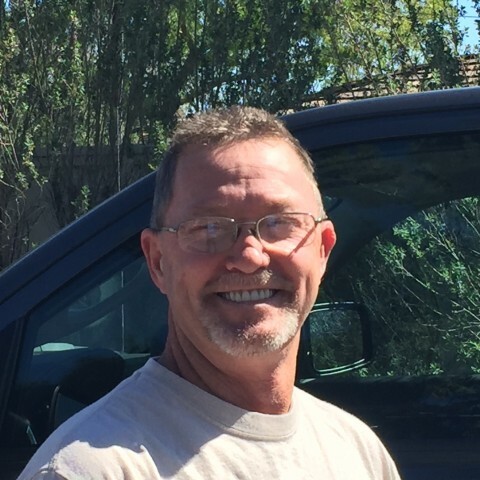 Call for more information 602-682-5762. 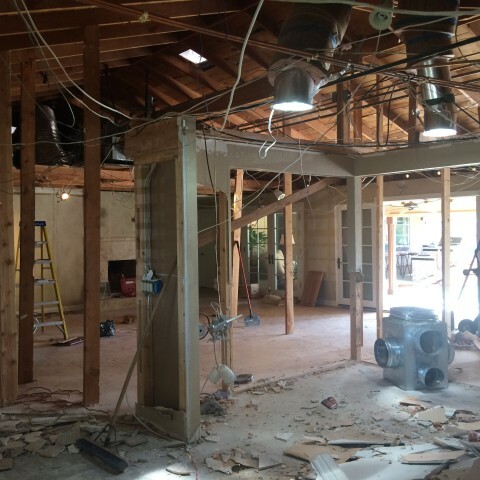 We are moving right along with our Staley remodel. 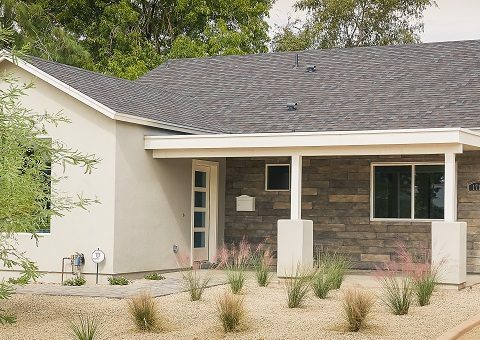 The transformation of this home is exceptional. 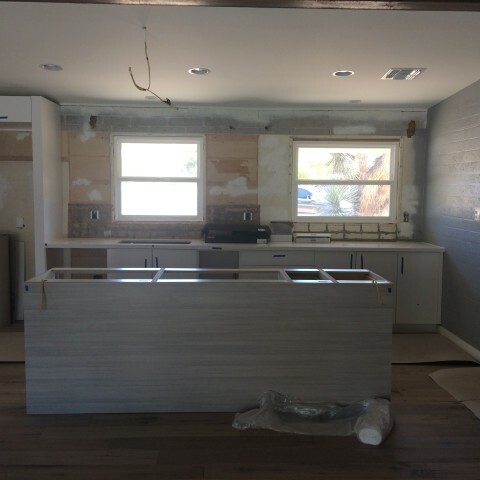 We have started to lay all the flooring, install all the cabinetry, install new windows and doors and tile the bathroom showers. Stay tuned for more progress. 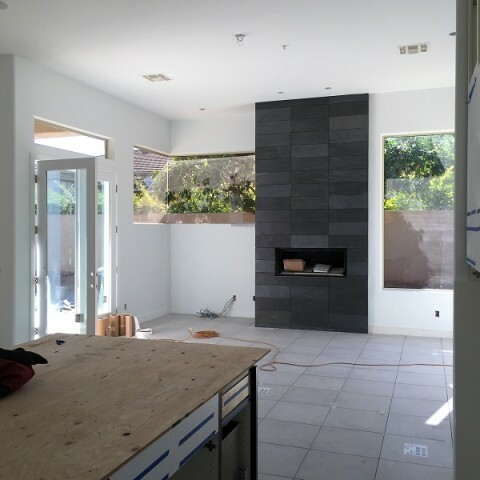 With this total interior renovation coming along, the home is being transformed into a beautiful, contemporary masterpiece. 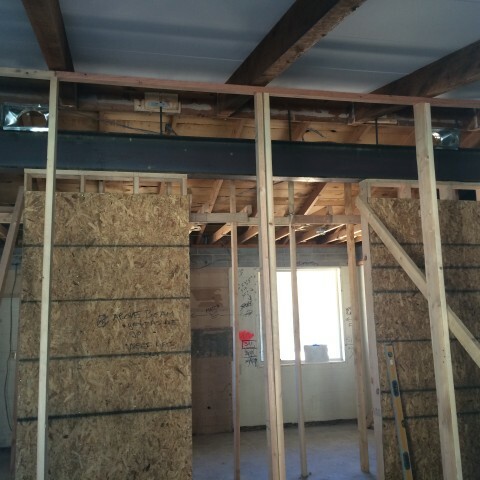 As you can see drywall was completed keeping us right on schedule. 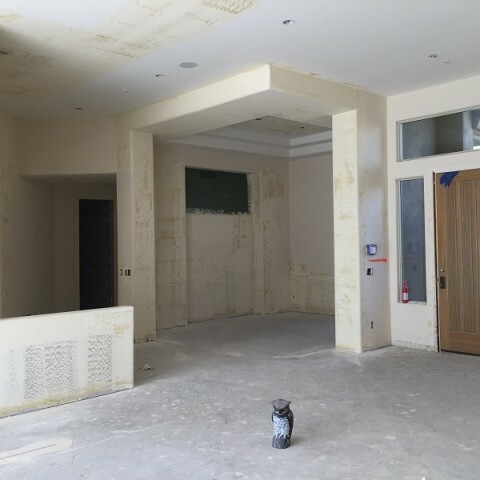 Keep following us to see the ongoing progress! 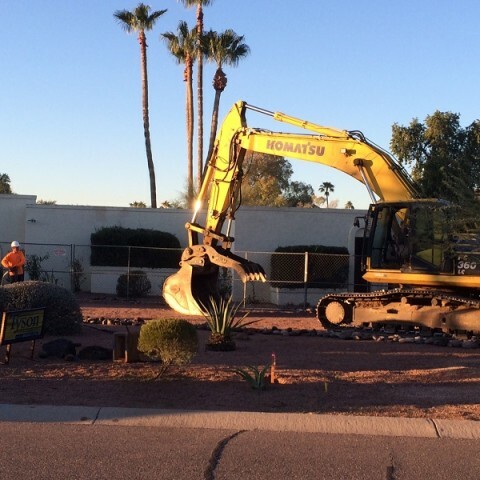 Cactus Wren Remodel – Let the demo begin! 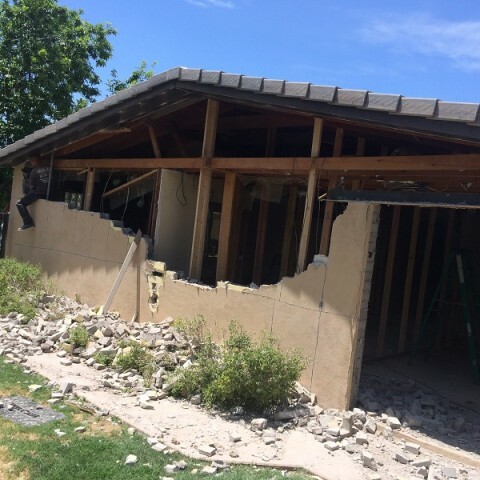 We have started a new remodel in Scottsdale. 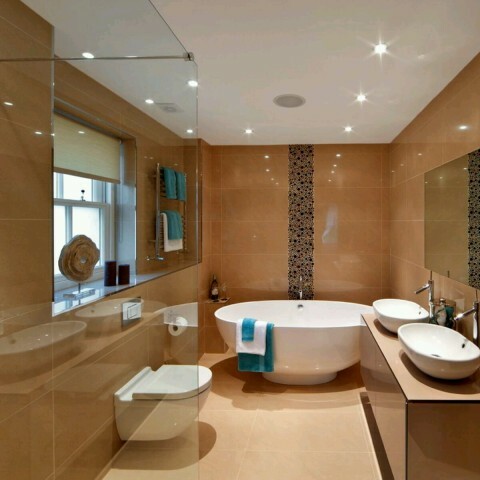 We will be doing a total interior renovation of the home and transforming it to a beautiful, contemporary home. Follow us to see the ongoing progress! 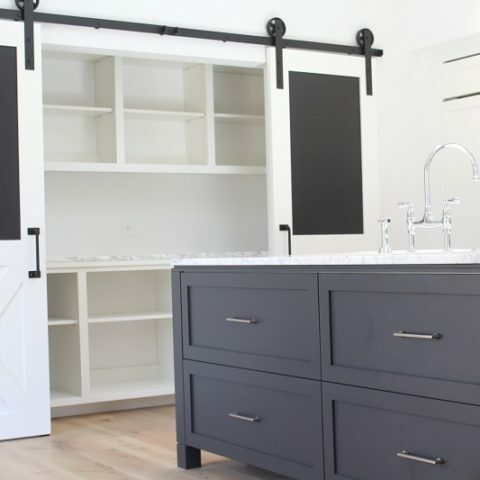 What every homeowner should know about designing the closet of their dreams! It’s complete! 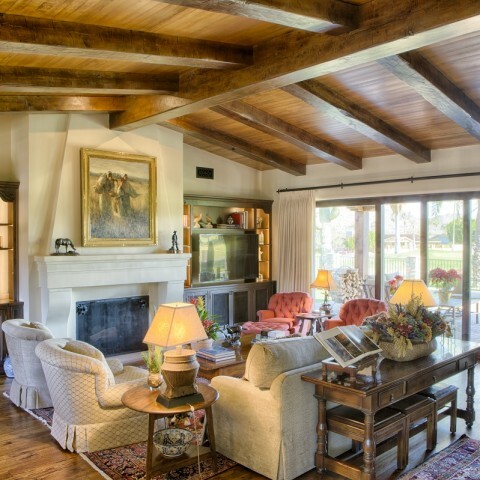 We added square footage to this Arcadia home to make a larger, more comfortable space for the family. 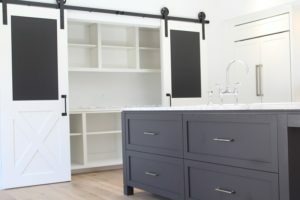 By adding onto two of the existing bedrooms, reconfiguring the existing space and adding an on-suite bath we transformed the area into a cozy, organized space. 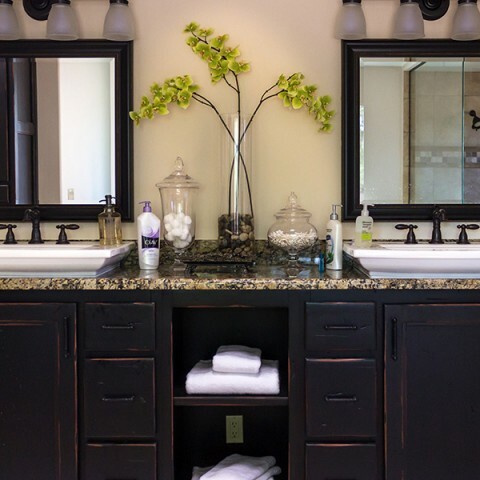 Are you thinking of remodeling your bathroom and not sure of the cost? 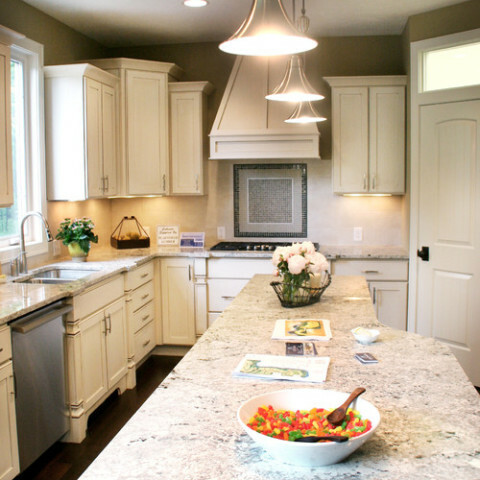 This is a great article to show the difference between what $3,000 and $100,000 will get you. 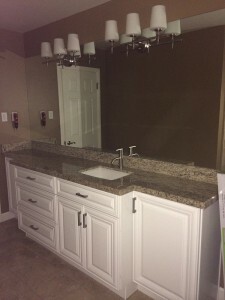 Bathroom Workbook: How Much Does a Bathroom Remodel Cost? 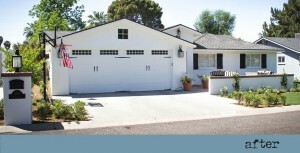 We have started another Addition/Remodel in Phoenix. 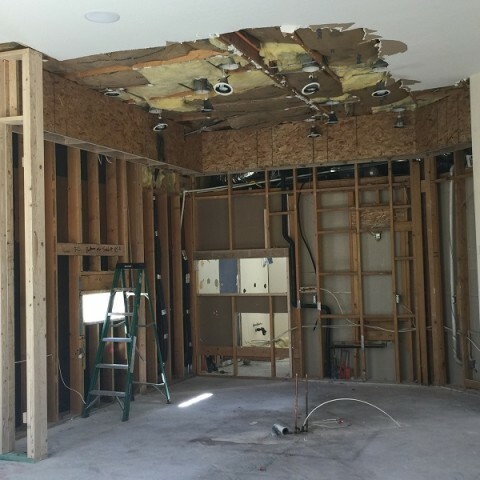 The demo went very fast as did framing and we are heading into drywall very soon. 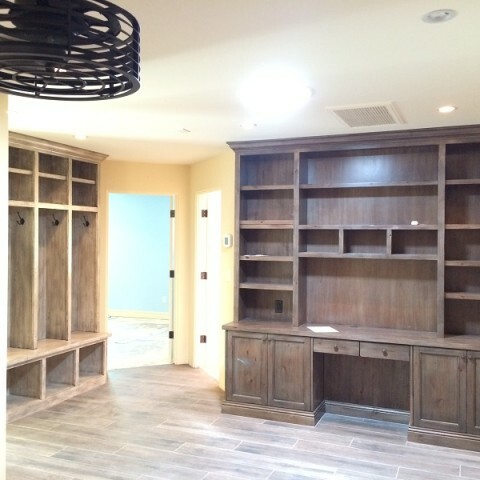 On this project we are adding square footage and reconfiguring the kids wing to add a bedroom, playroom and bath. 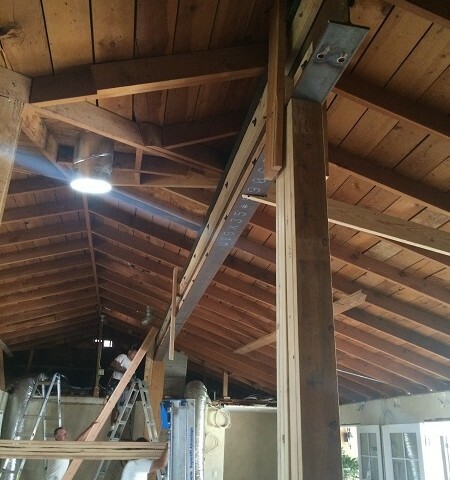 We installed a 35 foot steel support beam into the living room of a current remodel. 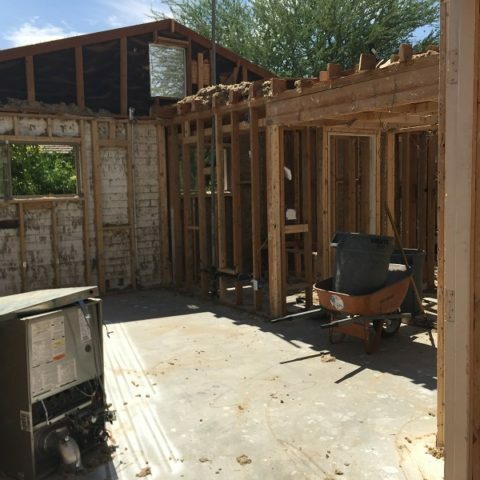 It takes a village……..
Central Phoenix Remodel: We are gutting the Kitchen, Living Room and Dining room in order to raise the lid in the room and make it an open concept living space. 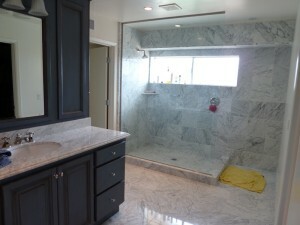 We are also remodeling the Master Suite and Secondary bath. We have made great progress with the demo and installing the 35 foot steel support beam needed. 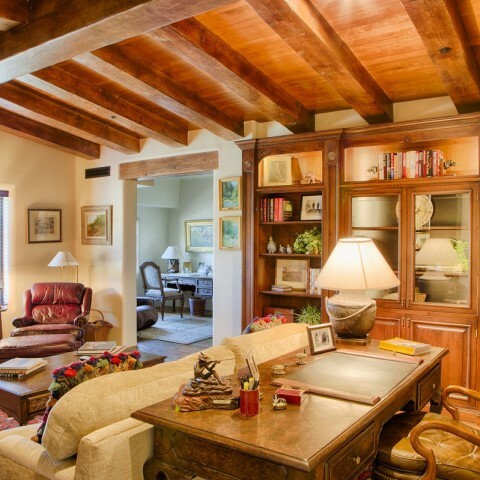 It is amazing what a difference raising the ceiling height does for a room! 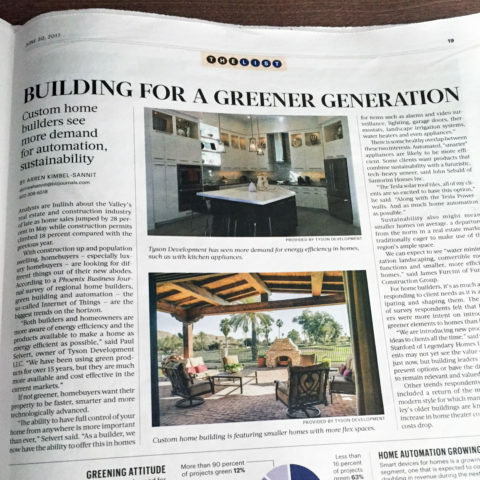 Stay tuned for future progress…. 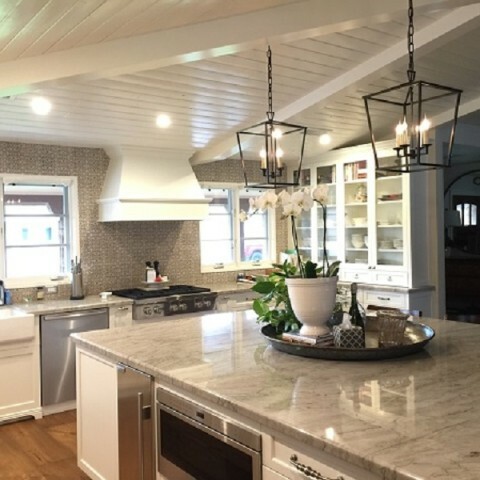 A beautiful transformation from a galley kitchen in need of a face lift to a beautiful, contemporary showpiece with Quartz countertops, full overlay cabinets, gourmet appliances and new flooring throughout. 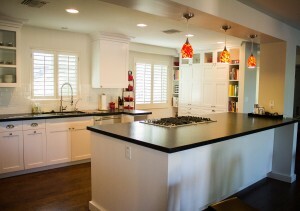 Central Phoenix kitchen and living space remodel with beautiful rustic flooring to contrast the contemporary styling. Demo is complete and we have installed a new beam between the Dining Room and Kitchen to support the roof where the old wall used to be. 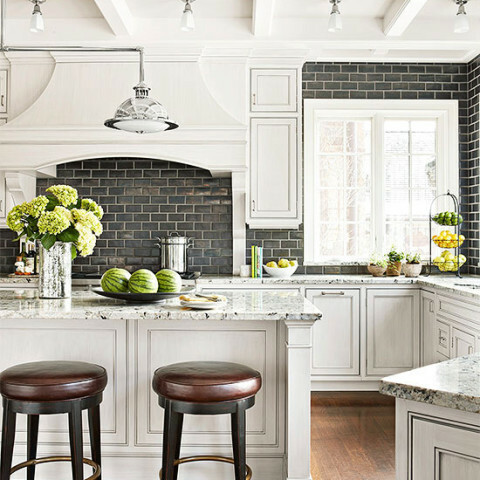 It has really opened up the kitchen. 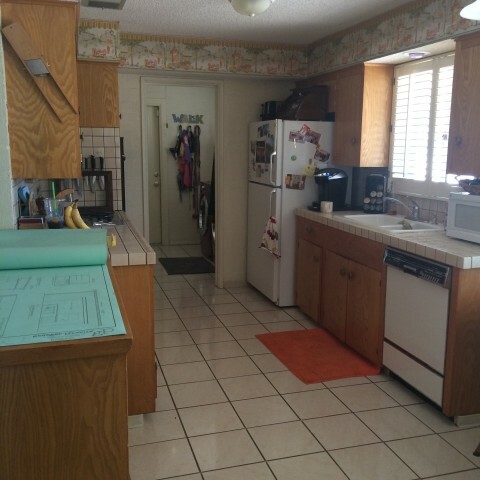 Soon to come… Drywall and Cabinets! 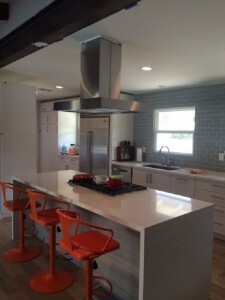 We are taking a retro home and updating it to a modern retro! The transformation will be amazing! Stay tuned…..